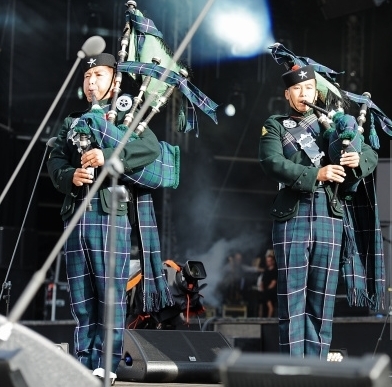 The Invictus Games ended with a spectacular concert which was opened by the pipes and drums from The Brigade of Gurkhas mainly from the 2nd Battalion The Royal Gurkha Rifles. Overall, It was a great victory for GB and a huge achievement for the Gurkhas. 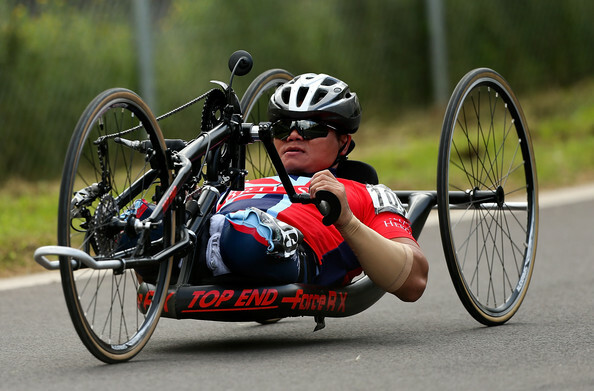 All 4 members grabbed gold medals in the Sitting Volleyball finale against United States of America while Rfn Kushal Limbu succeeded in winning 3 more medals, a Gold in 200 meters, a silver in 100 meters and a bronze in 4 X 100 meter relay for Great Britain. 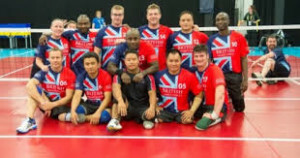 LCpl Netra Rana, a serving Gurkha soldier from 1 RGR has been a great asset to the GB sitting volleyball team from the past. He demonstrated his great skills through out the tournament as the most experienced player whereas Rfn Anil Gurung and Vinod Budhathoki both ex-Gurkha Servicemen played their part well to let the team GB win a gold. 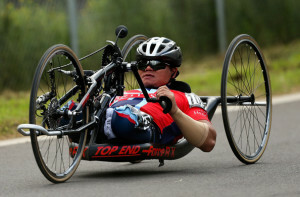 Vinod also participated on the road cycling on the third day of the Invictus Games.